Losing your bike is not a fun experience. But it could happen to anyone. This Smartphone Alerting Bike Alarm is designed to alert you when your bike is about to get stolen. 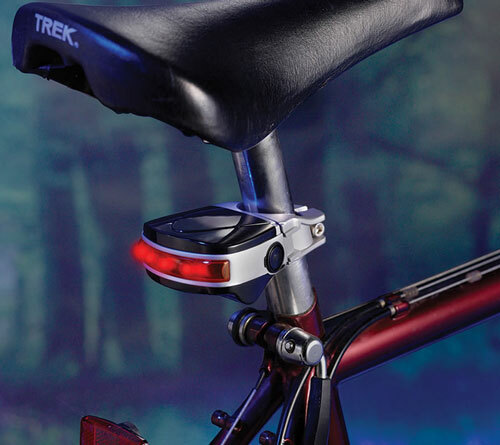 It looks like a regular bike light that attaches to the seat post and has a built-in sensor to detect movements and alert you on your smartphone via Bluetooth. The alarm also offers GPS functionality, so you will be able to track your bike’s location. This bike alarm has a light that can be turned on when you are riding your bike. 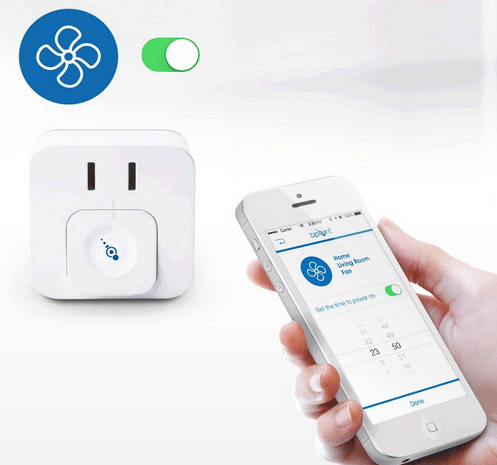 The alarm has a range of 295′ and a battery that lasts up to 2 weeks. 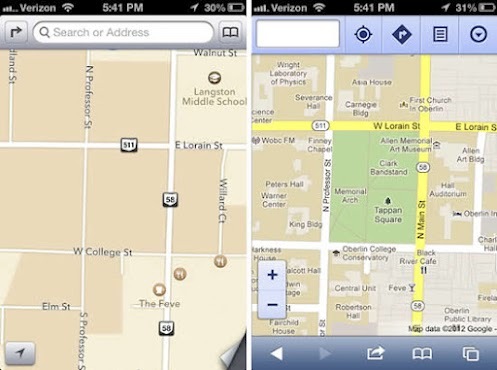 It works with your iPhone running iOS 6.1 or later. Sets you back under $100.